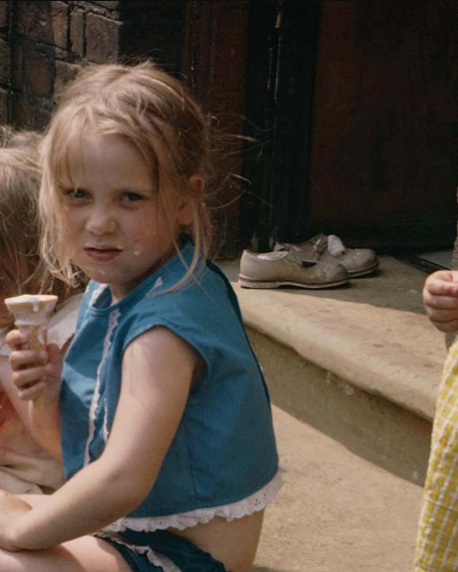 Last chance: Shirley Baker photographs at Manchester Art Gallery. Shirley Baker’s photographs of urban dwellings in dilapidated areas, taken between 1960 and 1981, are an important and underrated catalogue of life in working-class Britain. This Summer Manchester Art Gallery celebrates Baker’s work with an exhibition of her documentary photography shot in Manchester and Salford during the years of the urban clearances, when entire communities became disjointed to make way for urban redevelopment. Her observations of this time offer a rare insight into the characters who inhabit these streets: Stray children, old couples, fathers, mothers and gangs. Featuring a series of previously unseen colour photographs, alongside her black white images, there will also be magazine spreads, contact sheets, sketches and a specially commissioned sound score composed by Derek Nisbet.